El Dorado and Union County's diverse industrial base has a concentration of metalworking companies and support services. Some of our current companies in the metalworking industry include: WELSCO Inc., Puska's Machine Shop, El Dorado Metals Inc., Ace Metal & Steel LLC, Spencer Iron Works, El Dorado Foundry Machine Co., Blackwell Machine, Gordy Tool & Machine, The Systems Group. With our abundance of pine trees, we are a "natural" for value-added wood related industries in this region. 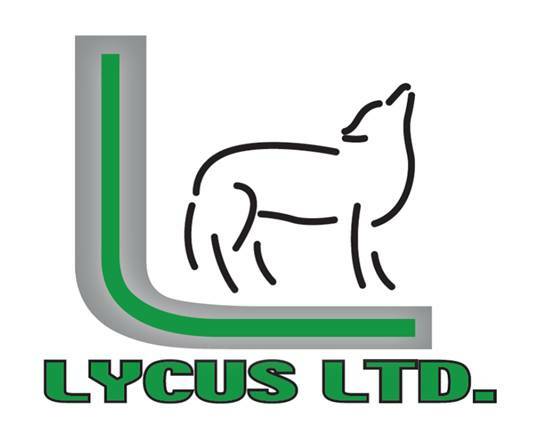 Some of our current companies in the wood industry include: Anthony Forest Products, Del-Tin (Deltic Timber), Calion Lumber, and Pacific MDF. 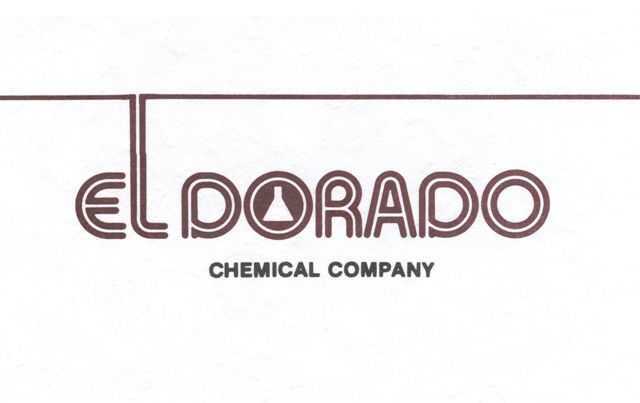 Our proximity to the Gulf Coast, rail access, and abundance of water and wastewater resources (over 13 million gallons a day excess capacity) make El Dorado and Union County a good fit for the chemical industry. El Dorado Chemical, LanXess/Great Lakes, Lycus, and Clean Harbors are examples of this region's chemical industry. 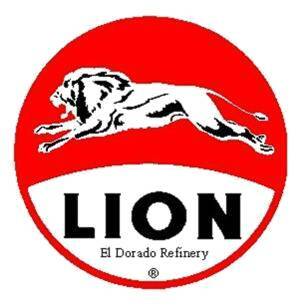 El Dorado and Union County are the original Oil Boomtowns since its discovery in the area in the 1920's. Today, we boast several industries, including Lion Oil, Murphy Oil Company, Murphy USA, and Martin Operating Partnership that have their headquarters and manufacturing operations in the region. El Dorado and Union County previously had a large poultry processing operation. The community's water and wastewater system, which is still intact, is sized for this operation resulting in a whopping 13 million gallons per day of excess capacity. The operation employed 1,300 people. Our workers are tailored perfectly for manufacturing and food processing work.